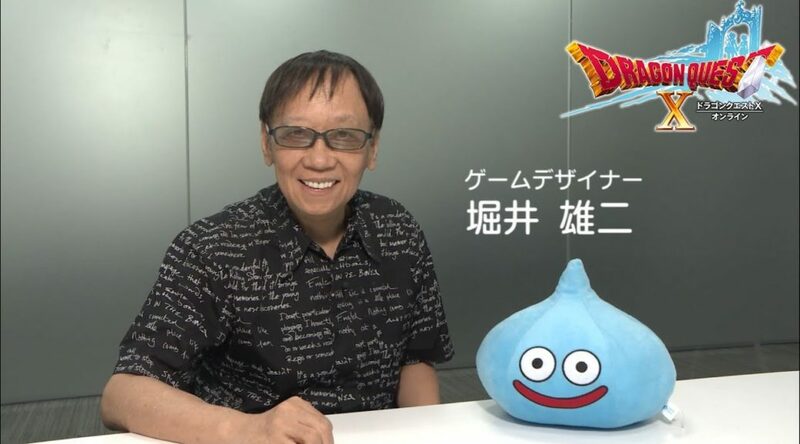 Square Enix has announced Dragon Quest creator Yuji Horii will be making his way to Anime Expo 2018 for an autograph session at the Square Enix booth. Autograph tickets will be distributed at the Dragon Quest area of the booth from 10am daily. Lucky attendees will be able to receive an autograph on an exclusive 8×10″ signing card and a photograph of Horii. The autograph tickets will be distributed at the DRAGON QUEST area of the SQUARE ENIX booth starting 10:00 a.m. of the day prior to each session. Lucky attendees who receive a ticket will be able to receive an autograph on an exclusive 8×10” signing card prepared by SQUARE ENIX and a photograph with the creator*.